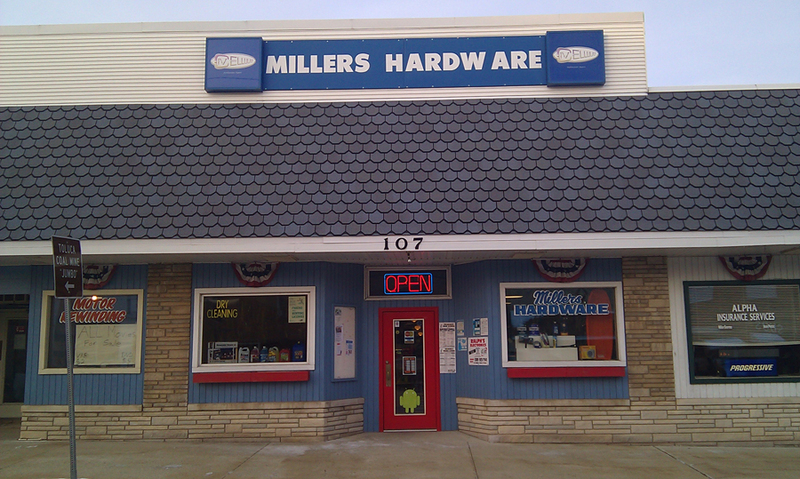 Millers Hardware was established July 1, 1985 by Ken and Mary Miller. We are located at 107 N Main St in downtown Toluca, Illinois. Millers is an independent Hardware store affiliated with Orgill.